This Sunday, I bought a box of popsicles and ended up eating six of them that night, which seemed like overkill at the time. 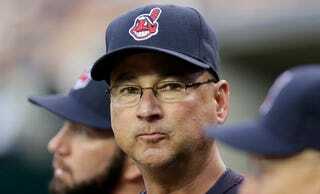 Indians manager Terry Francona made me feel better when he revealed he ate 17 in one night. Sounds like a wild night out for Tito.